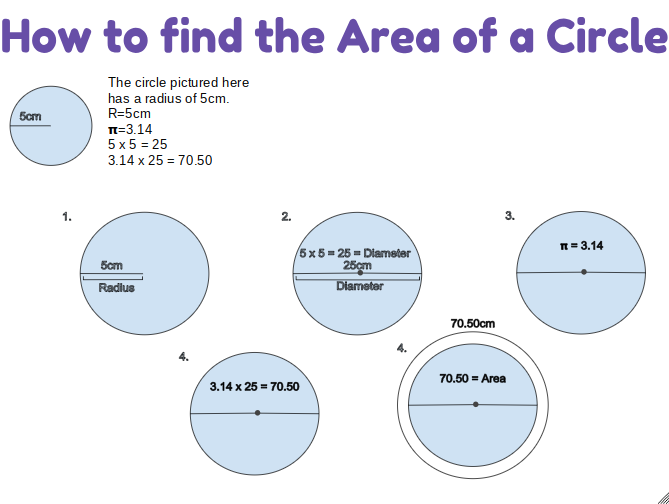 Mika's Learning Blog: A way to use Pie in Maths! A way to use Pie in Maths! Labels: You like pie? How about using pie in Maths? A Cyborg Came and Visited Us! Can You Help Me with My Maths? Click here and see what we did for William Pike. Come and look at this eggxilant slide! Do you like Comics? Click Here! Do you like compilcated math wheels? Click Here! Feeling a sudden cold breeze? That might be your scenes telling you to click here. I need some feedback please. Please? I need help! Help! Help! Is Maths Your Favourite Subject? Click Here! Lock Down! Dun Dun Dun! Math Whizz with an Update! this is the slide you should go to. What is life's most important questions? What to hear a story about talking shoes? Click here! What to see something that looks like it came from a fiction storie? Click here. Which colours would you miss if the world's black and white? You like pie? How about using pie in Maths?